Quite a number of families and young couples took the decision to emigrate from Blackfen to far-away countries like Australia and New Zealand, particularly in the 1950s, 60s and 70s. After a long journey by ship, life was not always easy in a new country a long way from home. But there were often opportunities to succeed which were not available in England. Did you emigrate from Blackfen? Why did you go and what was life like in your new country? 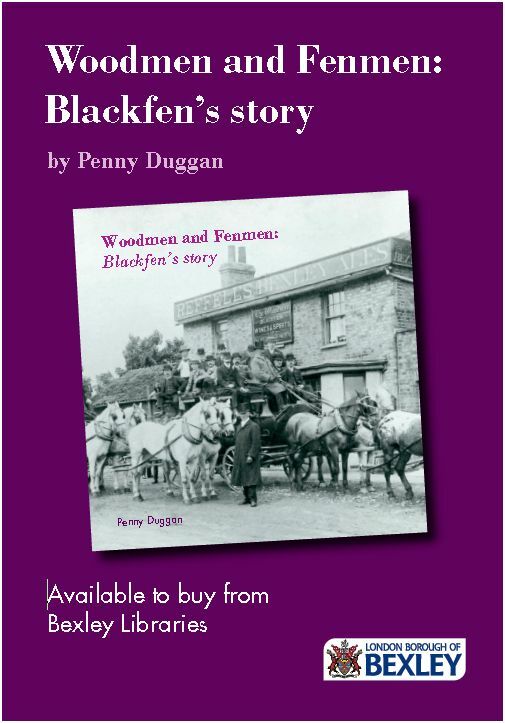 Emigrants often have specific memories of Blackfen in a different way to people who have stayed and seen the place change over time. What do you remember about the Blackfen you left behind? Blackfen’s most famous emigrant is Mike Rann, who became Premier of South Australia and High Commissioner of Australia to the UK. A local boy who made good!